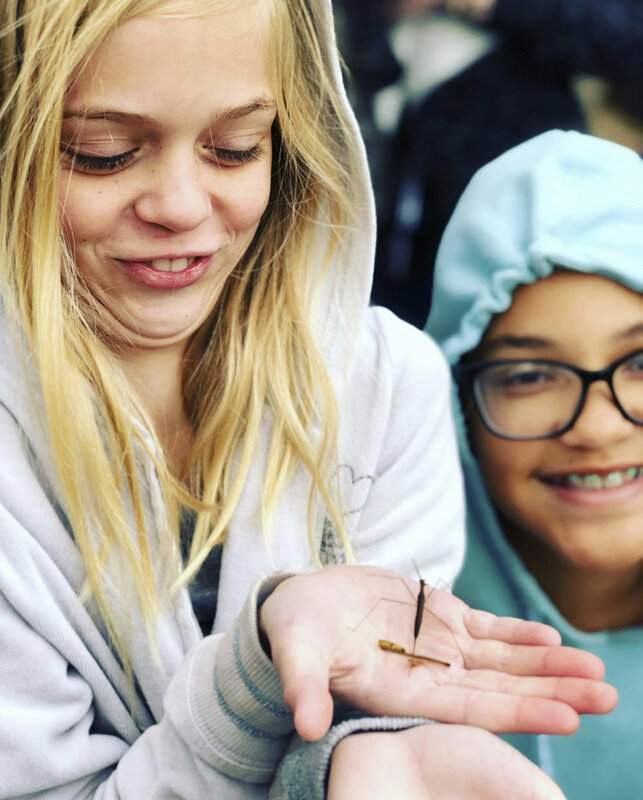 WildologyAZ was established in 2013 with the goal to introduce children to a variety of hands-on, outdoor recreational programs and science based activities. These introductory programs have been designed to encourage participants to “take the next step” in furthering their interest and skill level of one or more outdoor activities, or at the least, encourage them to “get outdoors” and better appreciate outdoor recreation, wildlife, wildlife habitat and natural resource conservation. Nature is a tool to get children to experience not just the world, but themselves.